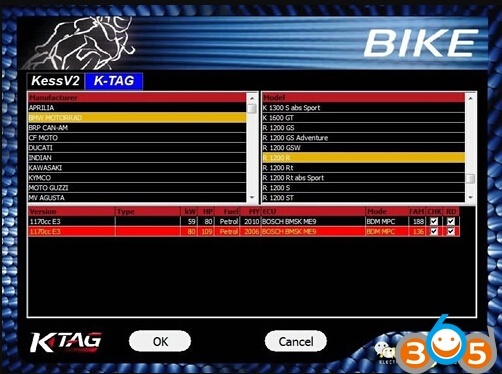 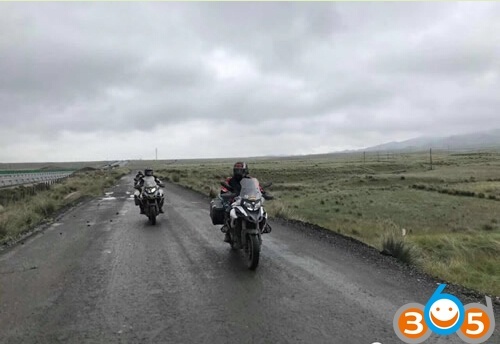 Which tool to Program BMW R1200 R Motorcycle All Keys Lost? 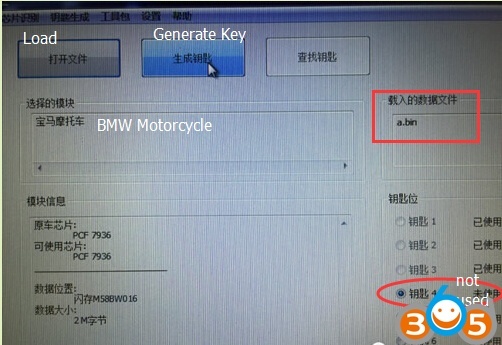 How-to: bmw motorcycle R1200 R all key lost, user need to make new key. 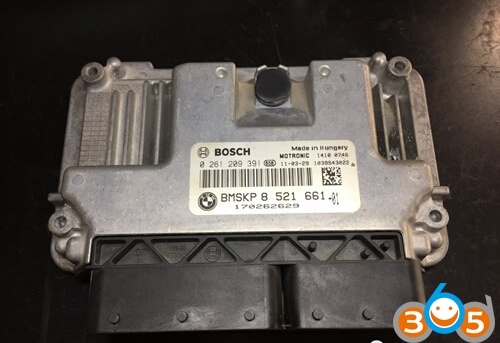 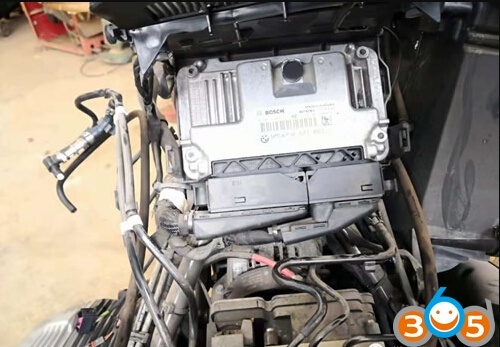 Remove the Bosch ECU which contains immo data under the fuel tank. 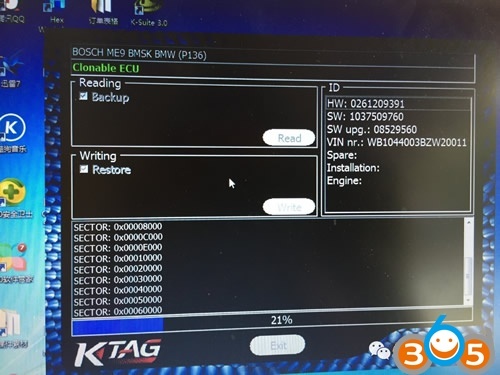 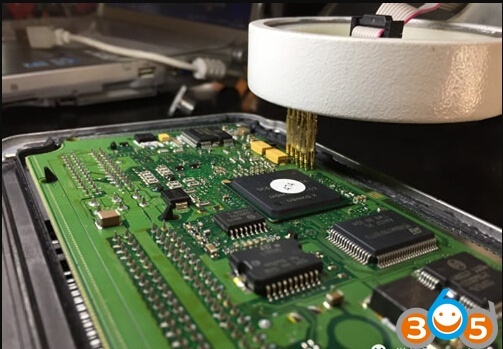 Follow k-tag wiring connection, connect ktag and ECU via BDM. 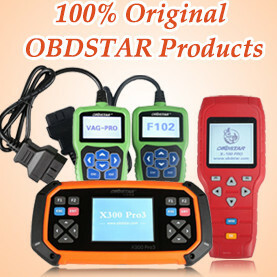 Don’t forget to feed with 12V power adapter. 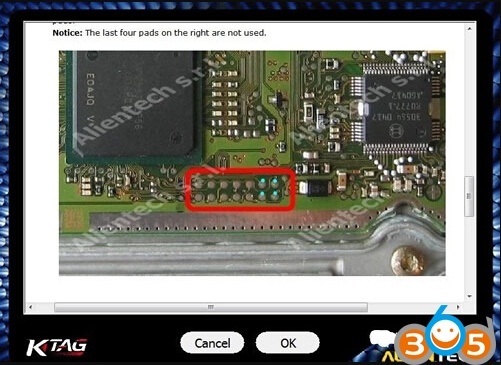 Ktag generated 2 files, including FLASH data. 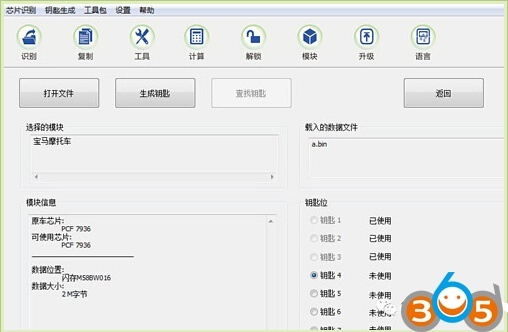 Backup and save all data. 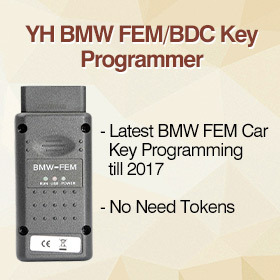 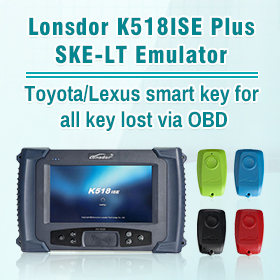 You can write the key with many OBD key programmers, like, VVDI2, Tango, TM100 etc. 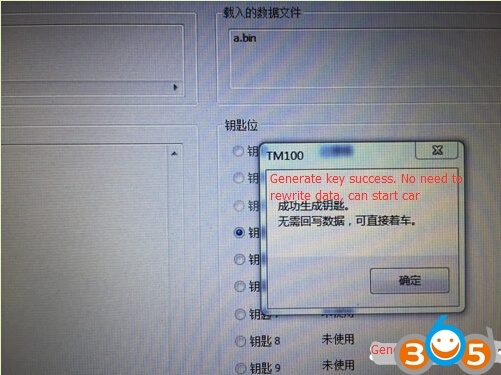 Don’t need rewrite data, the key can start car directly. 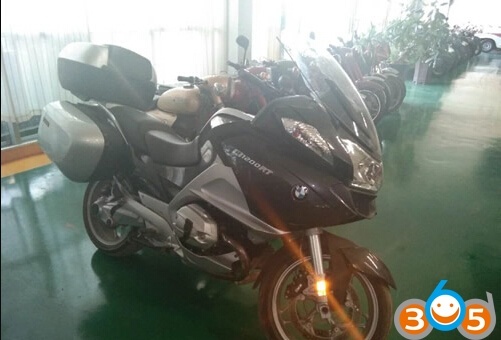 Reinstall the ECU back to BMW bike. 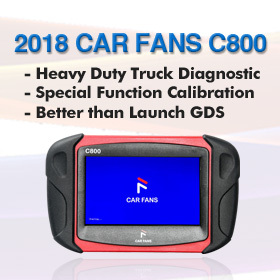 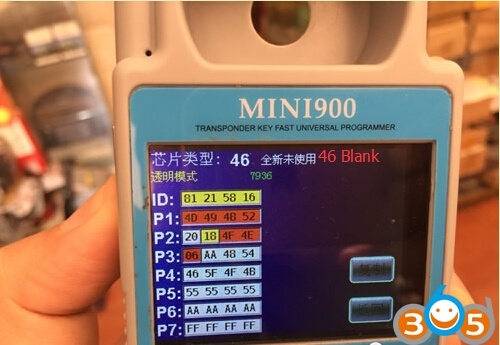 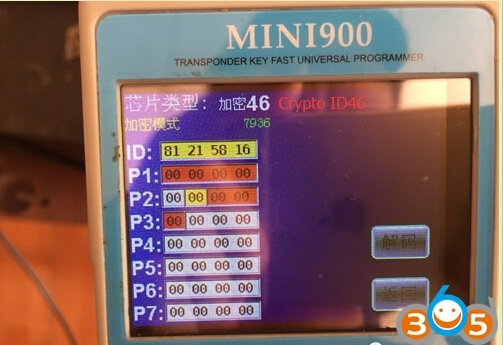 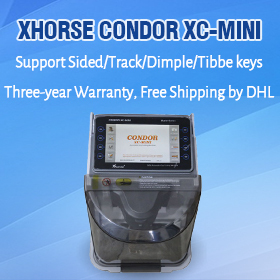 You can check if the key is programmed successfully using ND900 Mini.